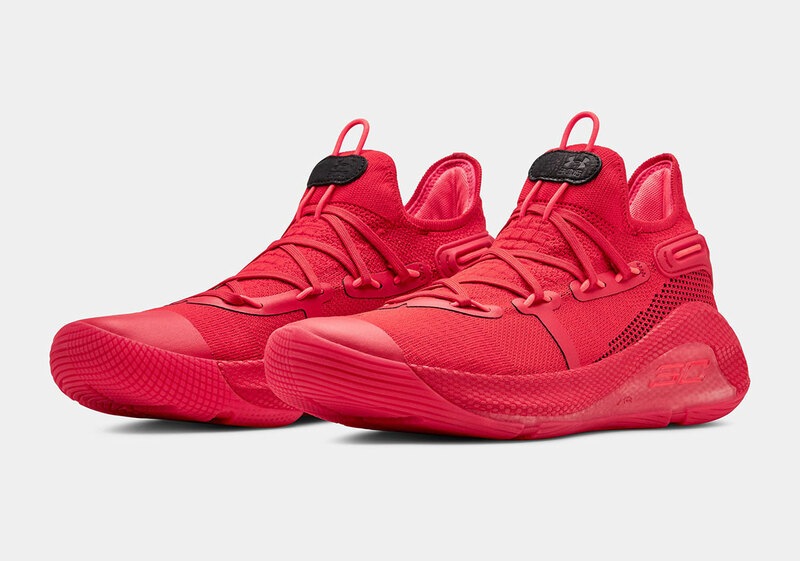 With 2018 springing up many colorways inspired by the 90s, the many forthcoming 2019 iterations of modern silhouettes go a bit further into the future, tackling some of the most common motifs released in unhindered saturation. 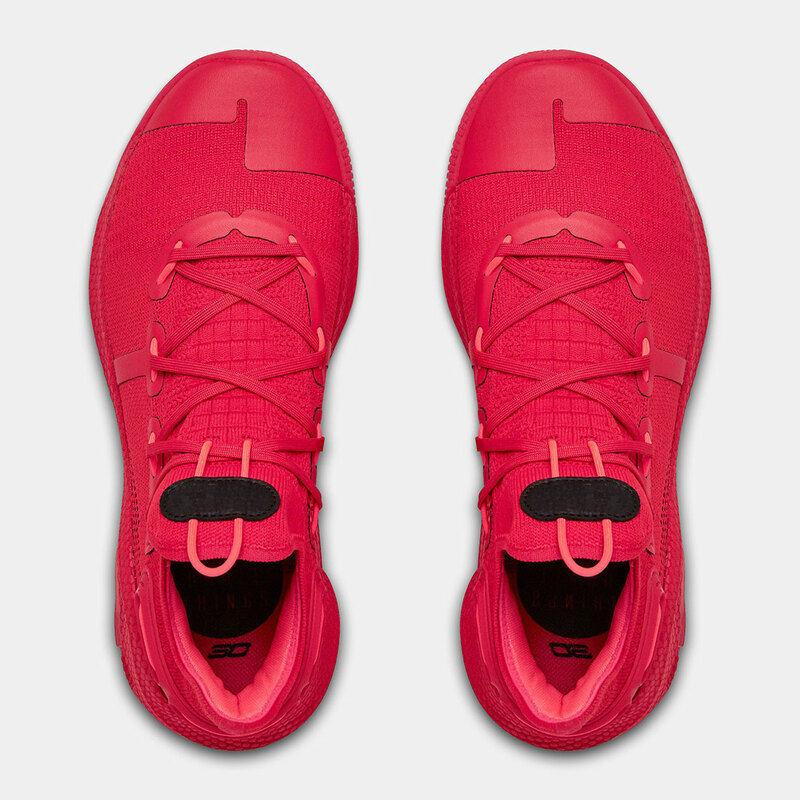 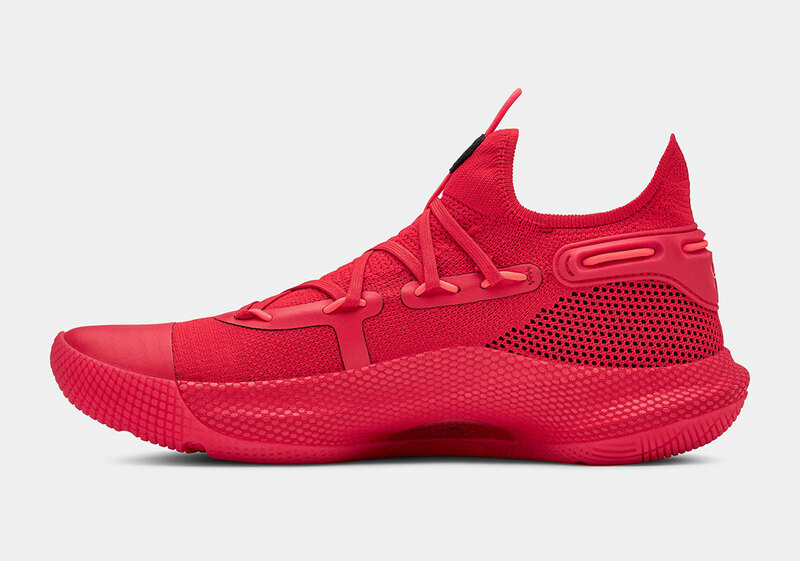 Though, with a few years in between to give a needed break, the full red schemes popularized by notable collaborations are back, with Under Armour’s Curry 6 now taking up the bold arrangements. 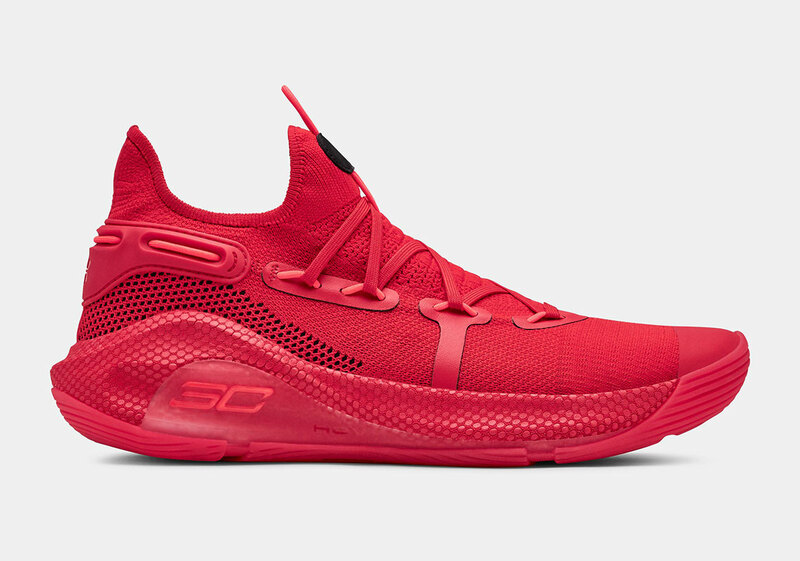 With very little in the way to obstruct the one-noted scheme, almost every overlay, lace accent, and midsole crevice comes dressed in the bold tone. 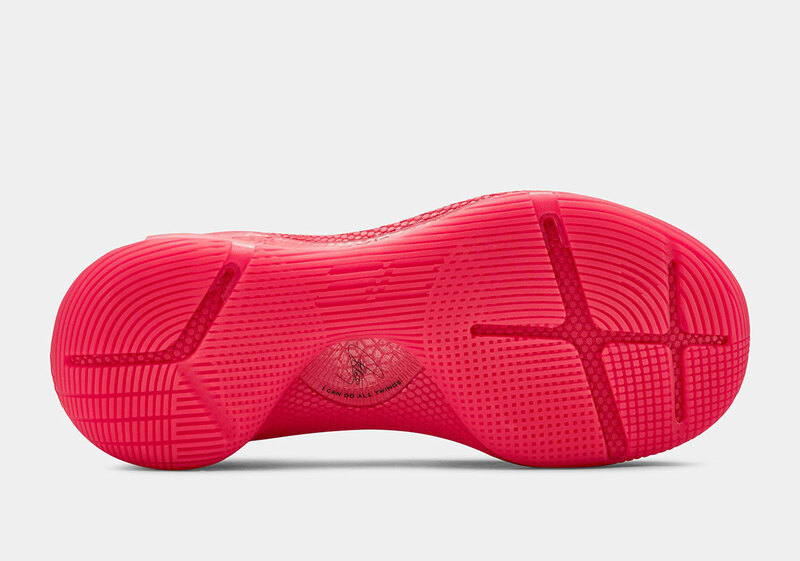 Black adds a subtle snippet of contrast along the tongue’s brand tab as well as the hit of typography along the outsole, which proudly states “I CAN DO ALL THINGS.” With official images up and product pages live, this homage to the not-so-distant past will be available at underarmour.com and select retailers very soon for a price point of $130 USD.